Join PRERNA as a volunteer to make a difference for refugees in your community. Give a gift to help local refugee families rebuild their lives and have a better future. Host a holiday party with PRERNA to empower local refugees. Get started with our new resource kit. We empower refugees with opportunities to rebuild sustainable lives in the United States. 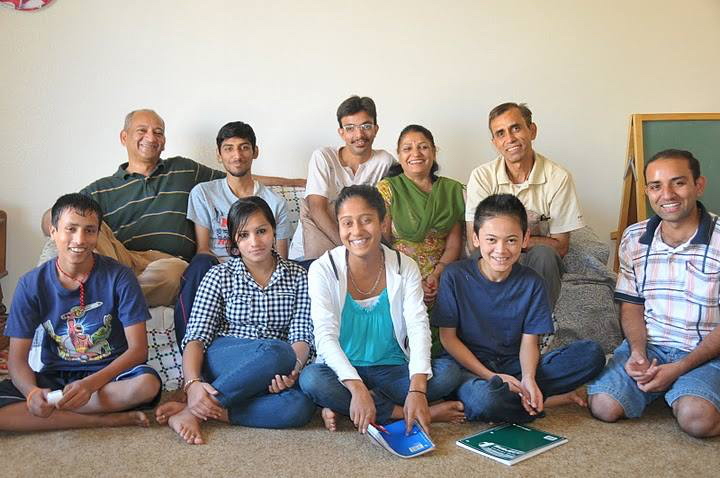 Meena Sankaran's journey to help refugees started with her parent's values and continues today. PRERNA is a non-profit, 501(c)(3), all-volunteer organization that helps refugees across all ethnicities and faiths become independent, constructive citizens.